Their passion for craft beer started in 2003, when Ken was hired to sell six-packs out of the back door of Propeller Brewing in Halifax, Nova Scotia. Over the next 14 years, Ken would spend his time developing recipes and turning his brewing obsession into a plan to open a craft brewery in Montague, now known as Copper Bottom Brewing. 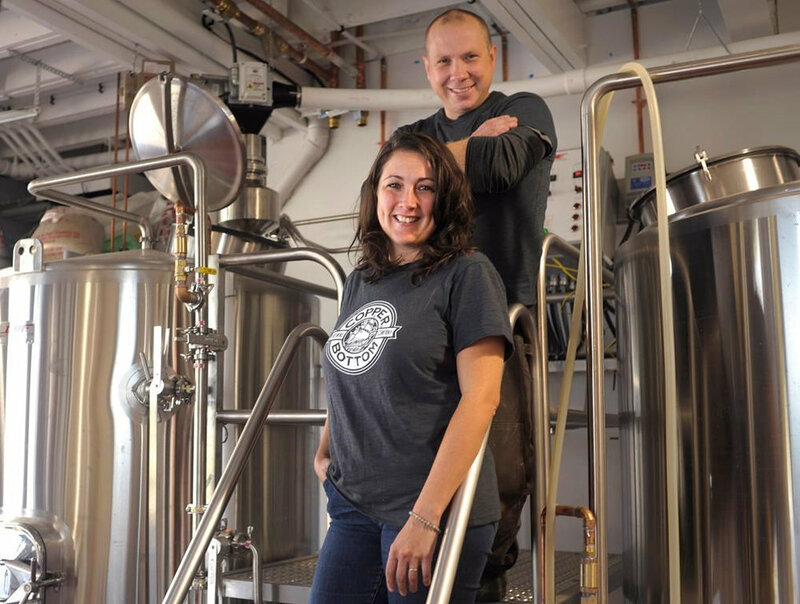 Together, the husband and wife duo remain firmly rooted in the belief that building a brewery is just as important as building a community gathering spot; somewhere locals can gather, meet new friends, and experience world-class entertainment - all while enjoying a great beer.